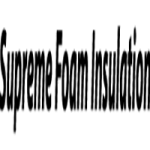 – The extent of damage is another factor when deciding to replace or repair. If there is some damage such as a leak, a professional will inspect and check out the extent of it. 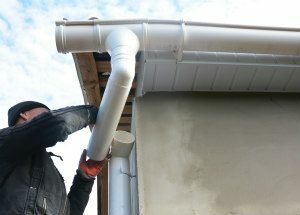 If the leak is isolated, a repair might work, but if the roof is leaking in many places, a replacement might be in order. – You should also look at the time you are preparing to stay in that home. If you have plans of selling it in a couple of years, and the roof is in top condition, repairs will be your best choice to avoid the financial implication of installing a new one. – There is an option of installing a new roof over an existing one rather than doing it from scratch, and it also has some ramifications. While it will save you money and time, it is like covering over the damage which could even end up being worse over time. Building codes allow one to roof up to two layers since extra layers could become too heavy for the building. Roofing over an existing one is a short-term fix because you will have to pay much more when the time to rip the layers apart comes. – It is advisable to go local. Go for businesses that have a good reputation since they are familiar with the challenges affecting your roof. – Experience is key. 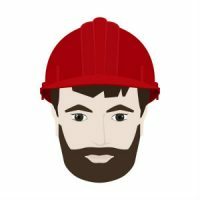 Roofing repair contractors that have been in the industry for long are your desired option since they have dealt with different scenarios and can offer a proper solution to your roofing problems. 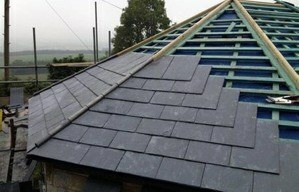 – All roofers will tell you how good their work is but you have to prove this. Ask for references and people who have worked with them for more information on how they operate. If most people were satisfied with their work, then the chances are that they are good at what they do. – Compare and contrast the proposals offered by various contractors before choosing one. 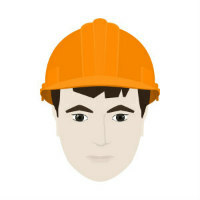 This is the best way to pick a suitable contractor since you can determine the best one out of the ones available. Assess how they approach the problem at hand and amount they quote before making a choice. – Licensing and insurance is another important thing to look at. They matter since there are many risks associated with roofing repair jobs. You need to ensure that the contractors are insured and they also have a clause to cover for damages around your home during repair. – Lastly, find out whether they offer emergency services. 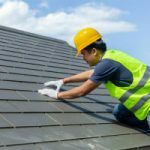 Your roofing problems might come when you do not expect, and it is important for the contractor to deal with such situations as soon as possible. 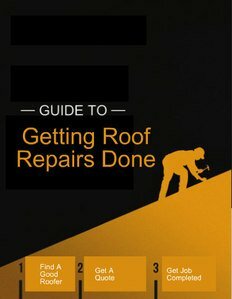 Recommended Roofing Directory, All Right Reserved.